The Torah commands Jews not to eat or possess chametz during the week of Passover. Chametz is any of the five grains — wheat, spelt, barley, oats, and rye — which has come into contact with water for more than 18 minutes. Gluten is the protein present in wheat, rye, barley, and oats. Gluten is harmful to persons with celiac disease. Thus, celiacs seek gluten-free food. Many — but not all — kosher for Passover products are gluten-free. Likewise, many — but not all — Passover recipes are gluten-free. 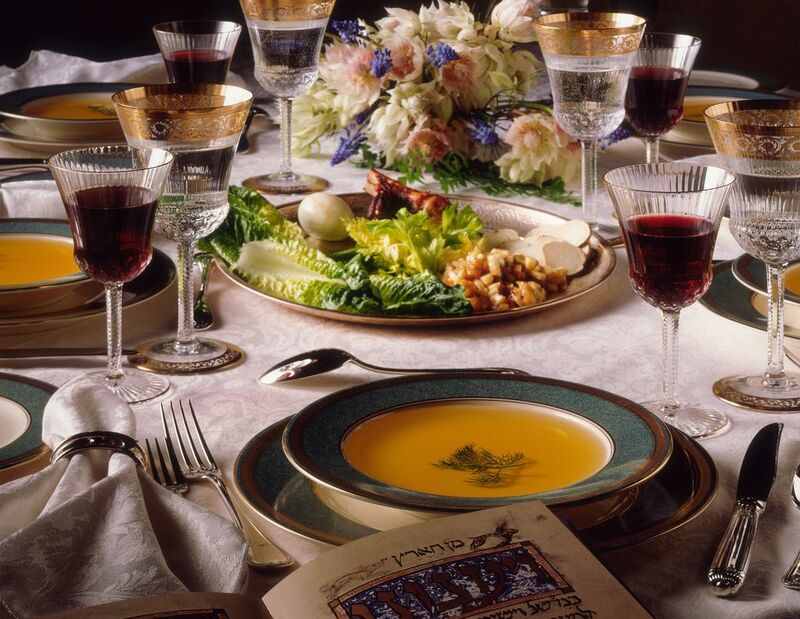 This Passover Seder menu is designed for those with celiac disease and gluten issues and includes gluten-free ingredients and recipes.